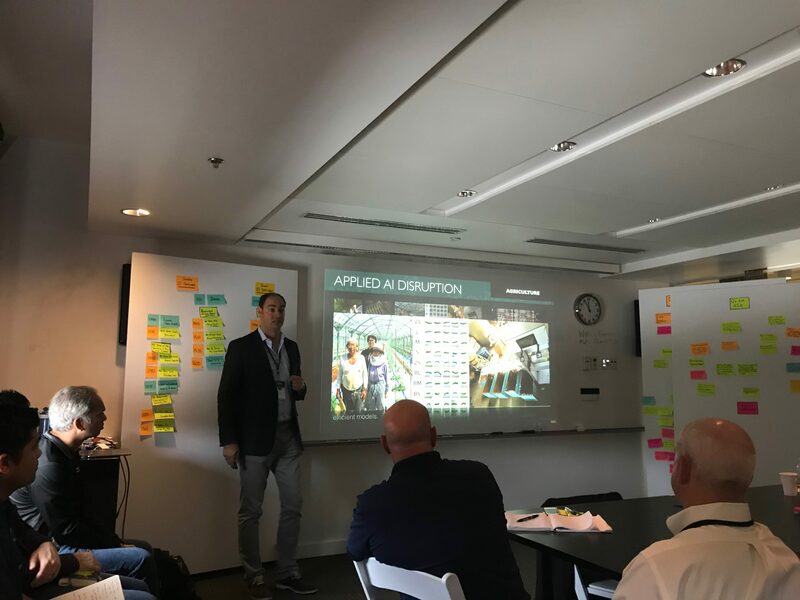 Seattle, Washington – September 22, 2018 – Ben Levy, Co-Founder of BootstrapLabs was recently invited to present on the state of Applied Artificial Intelligence at HACKtheMACHINE, which was hosted by the Naval Sea Systems Command. 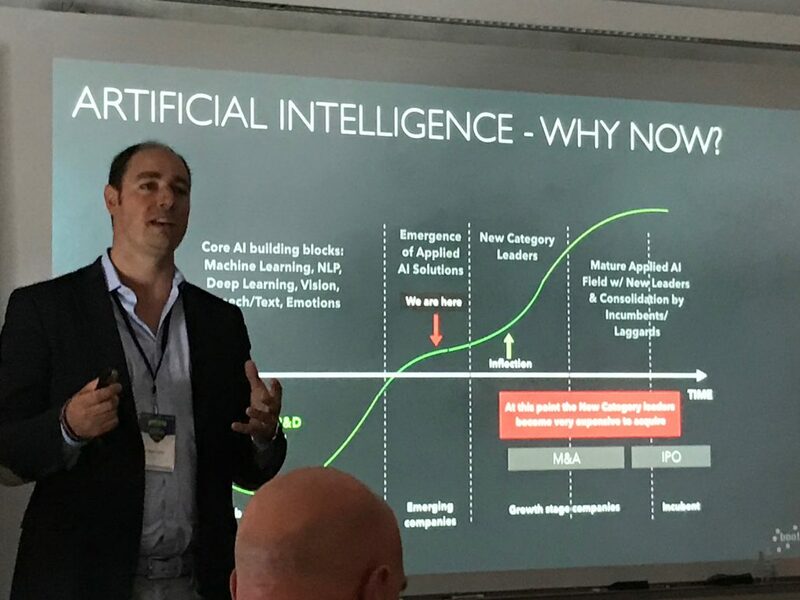 During his keynote, Ben spoke about the State of AI Technology and Tools, where he highlighted why advances in Applied AI are happening now and the impending impacts, opportunities, and challenges that lie ahead for businesses and technologists. Ben also shared insights about current investment trends, data projections, and industry milestones that will help carve a path for those hoping to leverage AI’s transformative power. The discussion on Applied AI, which was part of the Designers Executive schedule, also included presentations by Mr. Kumar Venkateswar, Product Team Lead at Amazon SageMaker and Mr. Andrew Kim, Public Policy and Government Affairs at Google AI. HACKtheMACHINE is the US Navy’s premiere digital experience for building a community of practice in maritime security. WANT TO JOIN US AT THE NEXT BOOTSTRAPLABS APPLIED AI EVENT? Sign up for our newsletter list to receive updates, subscribe here.